I love the lake. 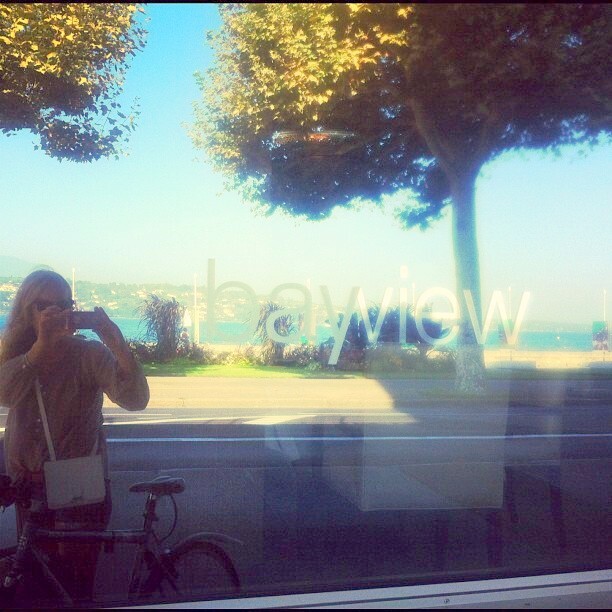 I spend a lot of time there in summer, but now, these months in Geneva are even more beautiful. 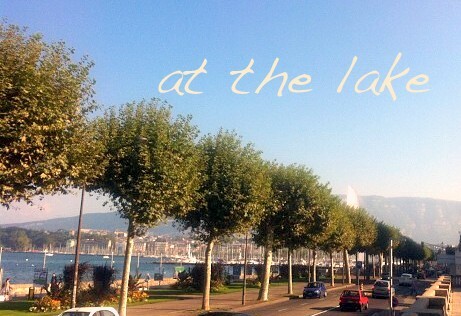 The city centre can be a bit formal, but the lake side is different. One of my favorite spots is la Terrasse, a simple bar on the boulevard that is set up every spring. 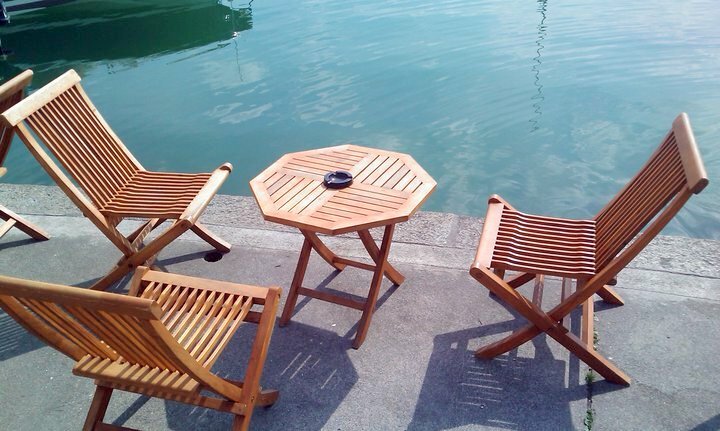 It has a few seats right at the water, but everyone just grabs a drink and spreads around on the manicured lawns. Last year the almost froze end november, so I hope this season instead will last as long as possible. Below I added some Instagram photos made lake side, I just set up my new account, my username is lakenmoon, let me know your user names in the comments please. *pls excuse my messy hair in the last photos, too much lake swimming.